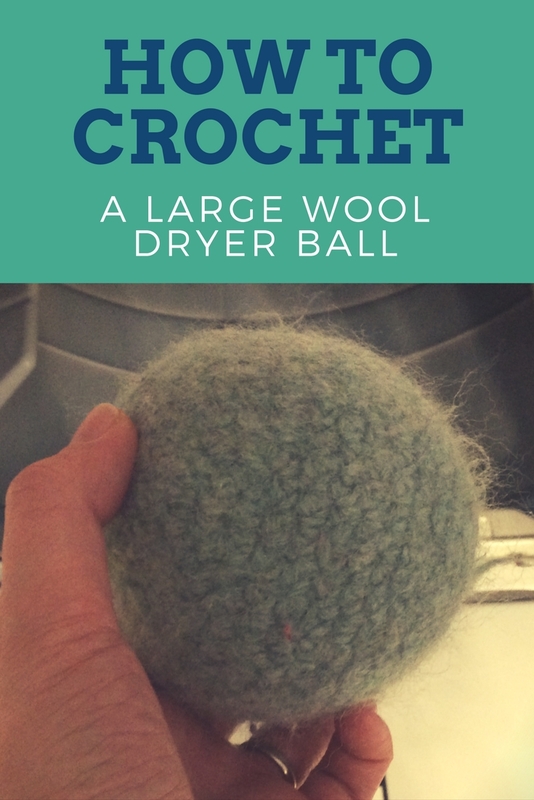 Wool dryer balls are great. What are they, you ask? Well, they are basically 100% wool balls that bounce around in your laundry, creating space between clothes to allow them to dry faster. When I forget to put them in when drying my cloth diapers, they take twice as long. I'm not kidding. These things are awesome! To make the crochet version, you will need 100 yards of bulky yarn and a 6.0mm crochet hook, and a skein of waste yarn (about 100 yards). You will need 100% wool yarn that is not machine washable for this project. Cut yarn, slide though remaining 8 sts and back in the first one, pull tight. Weave in ends, wash and dry three times to felt, leave in dryer after! You can view the video here or press play below.